Q1: Can I use 220-802 exam Q&As in my phone? 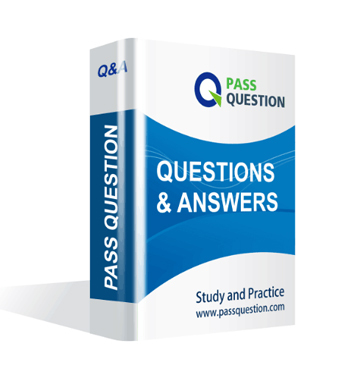 Yes, PassQuestion provides CompTIA A+ 220-802 pdf Q&As which you can download to study on your computer or mobile device, we also provide 220-802 pdf free demo which from the full version to check its quality before purchasing. Q2: What are the formats of your CompTIA 220-802 exam questions? PassQuestion provides CompTIA 220-802 exam questions with pdf format and software format, pdf file will be sent in attachment and software file in a download link, you need to download the link in a week, it will be automatically invalid after a week. Q3: How can I download my 220-802 test questions after purchasing? We will send CompTIA A+ 220-802 test questions to your email once we receive your order, pls make sure your email address valid or leave an alternate email. Q4: How long can I get my CompTIA A+ 220-802 questions and answers after purchasing? We will send CompTIA A+ 220-802 questions and answers to your email in 10 minutes in our working time and no less than 12 hours in our off time. Q5: Can I pass my test with your CompTIA A+ 220-802 practice questions only? Sure! All of PassQuestion CompTIA A+ 220-802 practice questions come from real test. If you can practice well and get a good score in our practice Q&As, we ensure you can pass your CompTIA A+ Certification Exam exam easily. 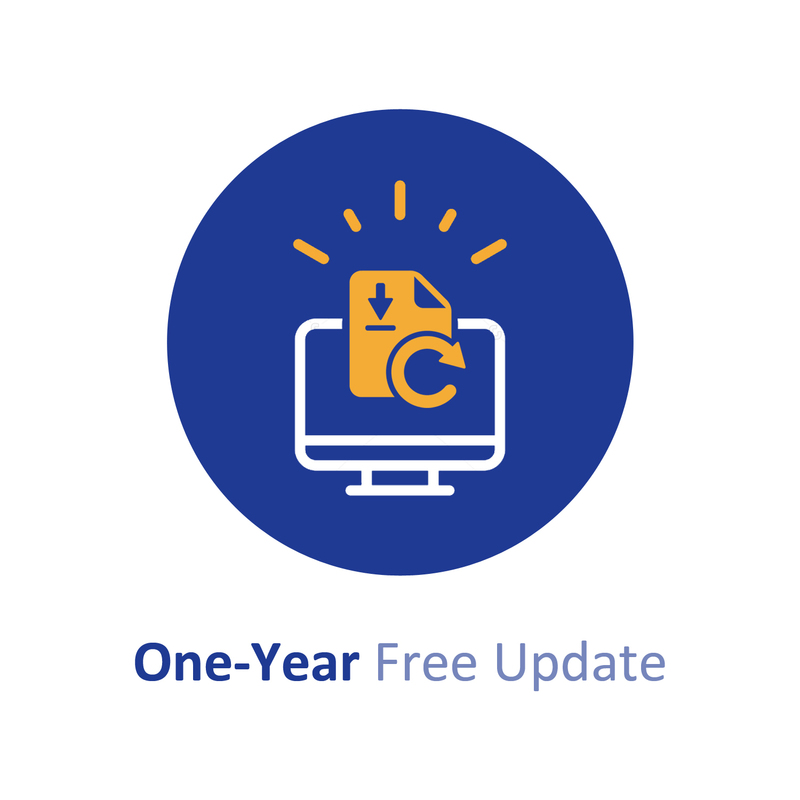 Q6: How can I know my 220-802 updated? Q7: What is your refund process if I fail CompTIA 220-802 test? If you fail your 220-802 test in 60 days by studying our study material, just scan your score report and send to us in attchment,when we check, we will give you full refund. A customer says they cannot access the network printer. The technician cannot PING the printer from their location. Which of the following should be the NEXT step in troubleshooting this issue? Which of the following operating systems has the Shake, Peek and Snap features? A user claims that they recently had a virus infection and even after the infection was cleared, the user's web browser is still redirected to the same incorrect website when it is opened. A. Verify that the browser's cookies have been cleared. B. Run an IPCONFIG /FLUSHDNS. C. Check that the browser version is the latest release. D. Run an IPCONFIG /ALL and verify the correct DHCP server. A user gets an error message that the trust relationship to the domain has been broken. Which of the following can be done to resolve this from the client desktop? A user¡¯s PC breaks and a technician needs to configure a new machine with a copy of their computer image stored on a remote server. Which of the following technologies would help RIS install this image? Which operating system feature will show a hard drive's status? The swap file is described as which of the following? A. The hidden file created when in hibernation mode. B. A system file containing the computer¡¯s virtual memory. C. A file created when downloading a program from the web. D. A hidden file created when moving files on a computer. A laptop user reports that they cannot see the SSID or connect to their company¡¯s wireless network. Which of the following should the technician try FIRST? A worker from a branch office goes to the main office for a meeting. They plug their laptop into a couple of wall jacks and do not get network connectivity. Which of the following should the technician check to resolve this issue for the employee? Which of the following computers would be MOST suitable to host virtual workstations? A customer calls a technician frequently for the same problem. Which of the following troubleshooting steps MUST the technician perform NEXT to attempt to permanently solve this issue? Joe, a user, reports that random pages are being printed on his printer. Which of the following can mitigate this from occurring?